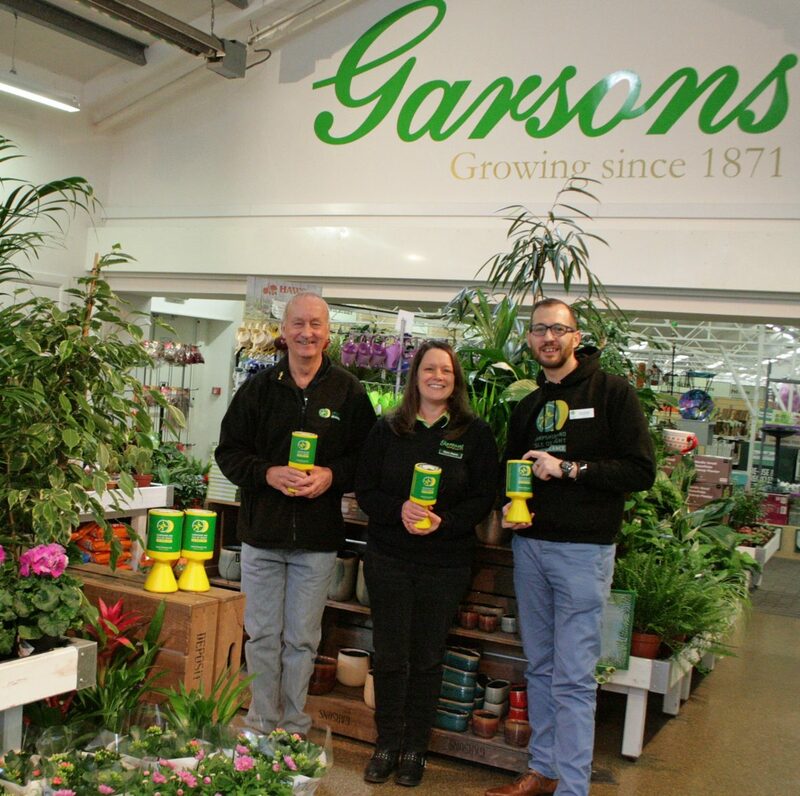 Garsons garden centre and farm shop have presented Hampshire and Isle of Wight Air Ambulance with a cheque for £4,383. The award-winning centre in Titchfield chose HIOWAA as their charity of the year for 2018. Throughout the year, they held late night shopping events and had charity pots at the checkouts. They also invited two very special visitors to the centre at Christmas. Reindeers were welcomed to the Garsons team, much to the joy of local children and their families who gave generously as they met them.